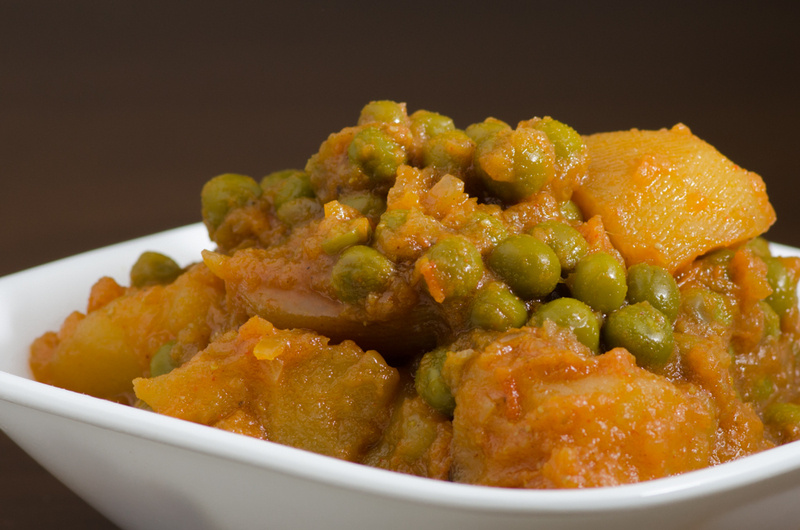 This entry was posted in kids favorite, Potato recipes, Vegetarian and tagged aloo matar, potato, potato recipes, vegetarian. Bookmark the permalink. i made this today shazi and everyone at home were gaga over it…. Thank You so much Shriya!